Iconic star of stage and screen, Dame Julie Andrews, has today announced that she will be returning to the U.K. next May for a tour next of speaking engagements, where lucky fans will enjoy a special evening with the much loved legend from the world of entertainment. Dame Julie Andrews will be coming to Birmingham’s NIA on 24 May 2014. 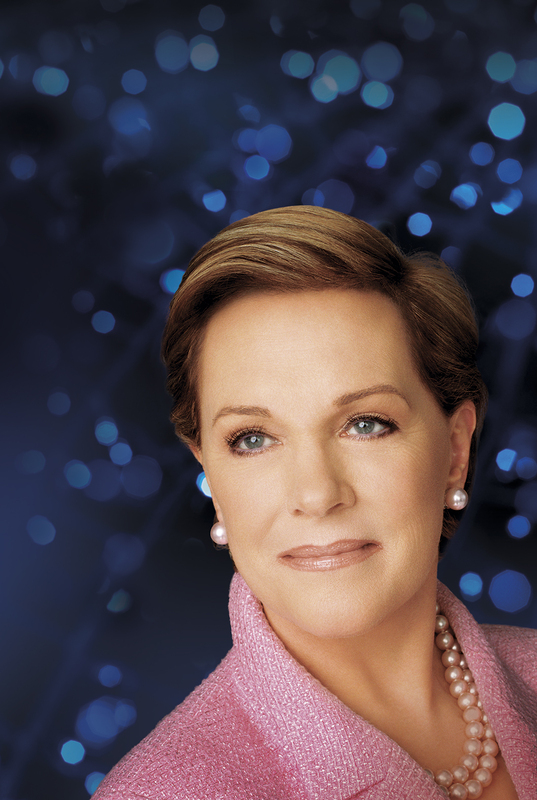 “An Evening with Julie Andrews,” will provide a rare and unique insight into the life and career of the beloved international star best known for her stage performances on Broadway in The Boyfriend, My Fair Lady and Camelot, and her award-winning screen performances in Mary Poppins, The Sound of Music, and Victor-Victoria, to mention but a few. 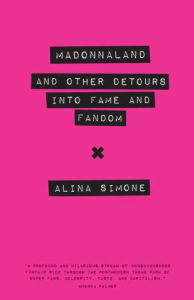 This Academy Award recipient and winner of multiple Golden Globes, BAFTA’s, Emmy’s and Grammy’s will weave in professional and personal anecdotes as well as showing highlights from her life during her live chat. She will also discuss her philanthropy and activism on behalf of various causes and charities. The second half of the program will include a segment of questions and answers from the audience, which Dame Andrews enjoys very much. Dame Andrews has been entertaining multi-generational audiences for more than 65 years. She made her London debut performance at the Hippodrome – Leicester Square at the age of 12 and appeared in her first Royal Command Performance when she was 13 years old. Dame Andrews continues to delight a new generation of fans with more recent roles in The Princess Diaries, Shrek, The Tooth Fairy and Despicable Me. She is an accomplished best-selling author of children’s books, several of which are currently being adapted for the stage and screen. The announcement comes after a recent sell-out 6 city tour in Australia and New Zealand.